In the 1980s, the retail format of designer outlets arrived in Europe. Now, the time for expansions and refurbishments, with a focus on food & beverage and leisure, has come. When we talk about growth in the outlet sector, one might think of new schemes in the market resulting from the dynamic development work seen in recent years. However, growth has recently gained a new facet. While demand for new development continues to exist around Europe, we are observing a rise in the number of refurbishments and extensions of existing assets, as both investors and operators recognize the potential of turning outlet centers into shopping destinations. Investment in existing schemes is driven by fundamental changes in market conditions. The European outlet map currently shows close to 200 outlet centers. Driven by the industry’s good performance, competition has been growing rapidly, with a 6% increase in outlet space per year over the last three years. Today, there are few new outlet centers whose catchment areas — the area within a 90-minute drive — do not overlap. Changes are not limited to the market, though. Customers’ expectations have evolved greatly since the outlet concept entered Europe in the 1980s. They no longer consider shopping an activity in its own right, but as part of a greater experience. Nowadays, consumers are looking for enjoyable experiences to share. The winning formula behind the growth of outlet shopping — top brands plus discounts — is still at the core of the concept, but that is no longer enough to attract customers and to fuel performance. In this time of change, competitive advantage lies in providing a compelling overall experience that includes a smart, engaging combination of brands, leisure, and services. The increase in refurbishments and extensions in the European outlet sector has given investors the chance to add to centers’ experiential component, enhancing aspects such as art and cultural options, additional common areas, and spaces suited to all types of people groups. Adding new facilities that provide services tailored to all kinds of people groups is also essential to improving customer experience. Areas and services for families, such as playgrounds, changing and feeding rooms, and courtesy strollers as well as facilities designed for the increasing tourist market, such as tourist info points and a VAT refund office, help improve hospitality and upgrade the offerings provided by centers. Accordingly, renovations increasingly take into account the growing importance of the food offer. The number of restaurants has doubled at outlet centers since 2011. Dining options have also grown in quality, as operators find that customers in outlet centers (where the average transaction is considerably higher than at typical full-price shopping centers) also want food offerings more upscale than traditional fast food. The growth of the food offer perfectly exemplifies how outlets are evolving to meet customers’ demands. Renovation of existing schemes based on these factors has proven crucial to increasing their main performance indicators in a sustained way. It helps attract visitors, raise dwell time and increase the frequency of visits. Turning outlet centers into destinations is also key to enhancing their tourism potential. Ultimately, it helps bolster total sales. In addition, refurbishments increasingly incorporate environmental criteria, which can help increase the market value of assets, lower operating costs, and boost tenants’ satisfaction. At Neinver, we are implementing an ambitious renovation plan that includes 6 of the 15 outlet centers under our management in Europe. One focal point in our growth strategy is to create destinations that offer visitors a gripping overall experience, leveraging greater understanding of performance drivers to maximize returns and gain competitive advantage. 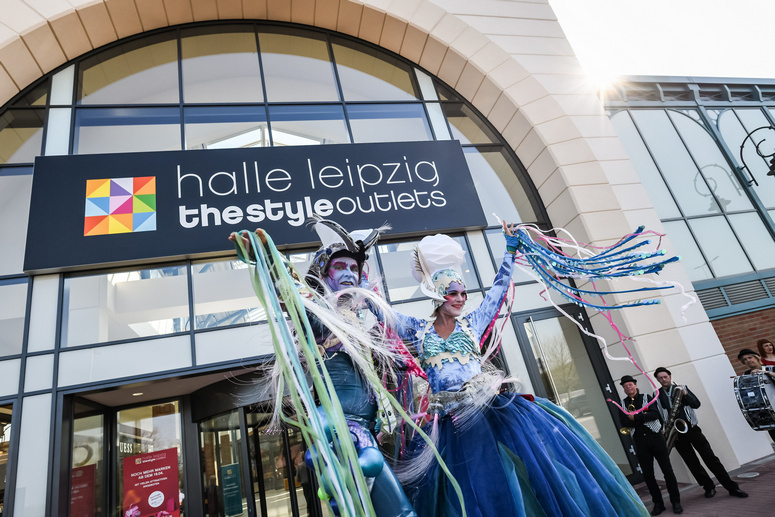 Plans range from expanding the commercial area of Halle Leipzig The Style Outlets in Germany to the complete refurbishment of Megapark Barakaldo in Spain as well as a new interior design and brand-new food court at Factory Krakow, Poland. These refurbishments and enlargements have already benefited from our recently created F&B Task Force, a multinational group of Neinver leasing, operations, and development managers who are working on three tasks: analyzing our outlet centers’ F&B offer in depth, studying best practices across countries and in various commercial real estate environments, and using this knowledge to craft the most appealing, effective F&B offer at our centers. The outlet industry now faces the risk of taking profitability for granted as a result of the market’s good performance in recent years. 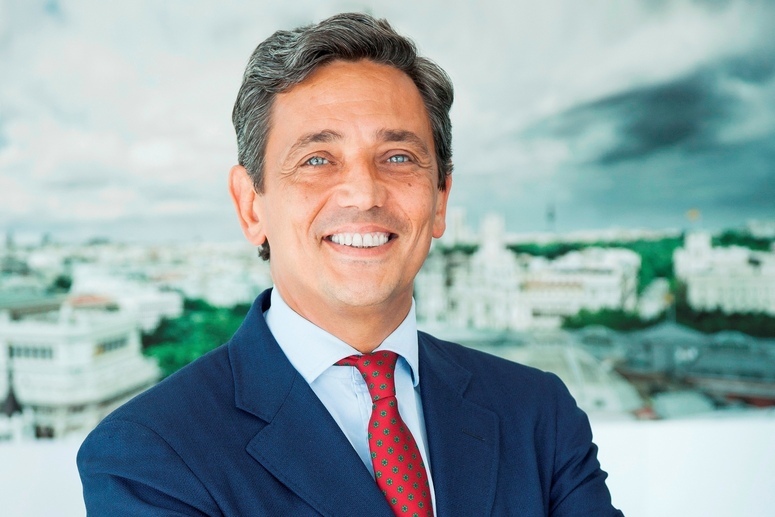 As competition shifts from price and location to consumer relevancy and experience, it is a positive overall strategy to invest in good services, in leisure, and in the F&B mix in order to create destination centers and to continue to grow in the sector. The redesigning and upgrading of the shopping and experience center in Leipzig/Halle will be carried out at a cost of 40 million euros. A taste of Asia is coming to Basingstoke’s Festival Place with the arrival of not one, but two new f&b operators expanding the wide menu of dining choices at the region’s leading retail and leisure destination. Independent Japanese restaurant The Sushi Maki and Kokoro, offering a palatable menu of East Asian dishes, have both signed up to open at the 1.1 million sq ft shopping centre. It is located inside ONE Salonica, an outlet mall in Thessaloniki, which stands to benefit from the new entertainment offering. For years, malls in the United Arab Emirates have been surpassing each other with endlessly new, breathtaking attractions: With features such as ice rinks in the middle of the desert, aquariums, and roller coasters or an entire VR world, shopping has long since become an experience in this region. The modern mall has changed beyond all recognition – and necessarily so. Physical malls increasingly reflect the evolving needs of consumers and the accelerating pace of contemporary life. What was fast has become faster. At every turn, technology plays a role. The retail industry has unlocked online sales channels, which complement a brick-and-mortar approach, rather than simply competing with physical stores.